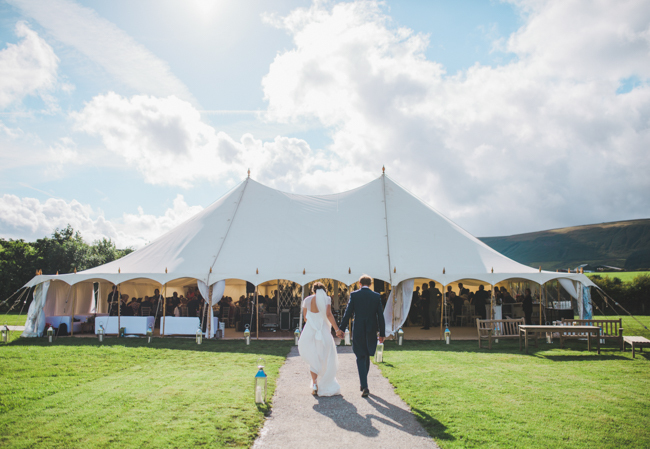 It wouldn’t be English summertime without marquees popping up in fields everywhere for country fairs, parties and of course weddings! 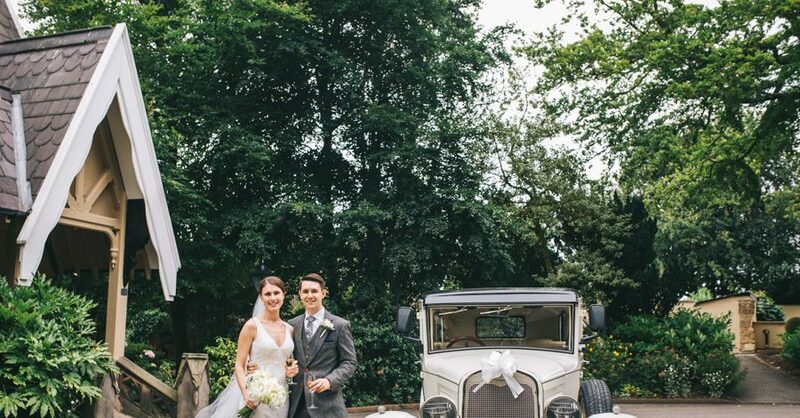 But wedding marquees come in all shapes and sizes, and the logistics of booking a marquee are more than a little complicated! 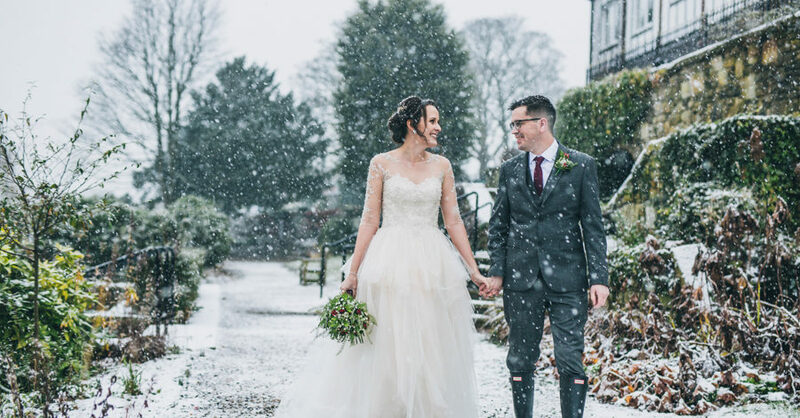 Here are some common wedding marquee fails – and tips to help you avoid them! Now, to ease you into the week I have a very special wedding I’ve been so excited to share with you. 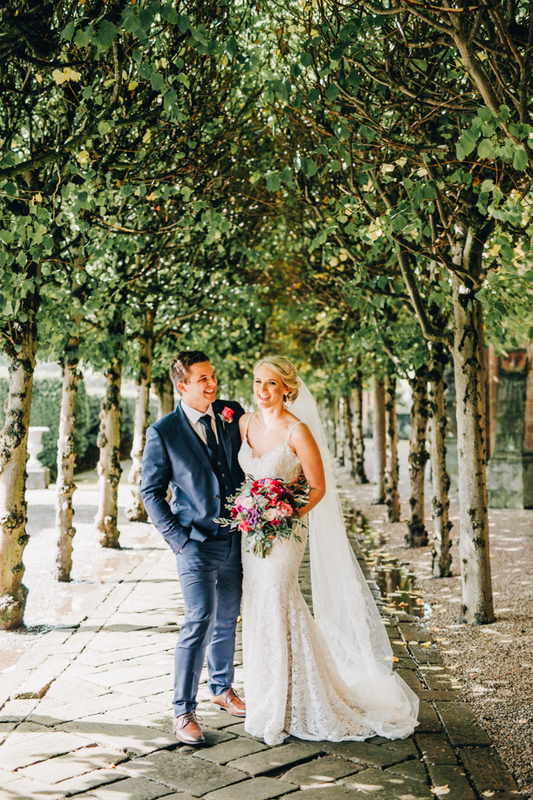 Suzie and Jonny’s styling is elegant and timeless, with simple white florals and beautiful foliage setting the tone for the day. 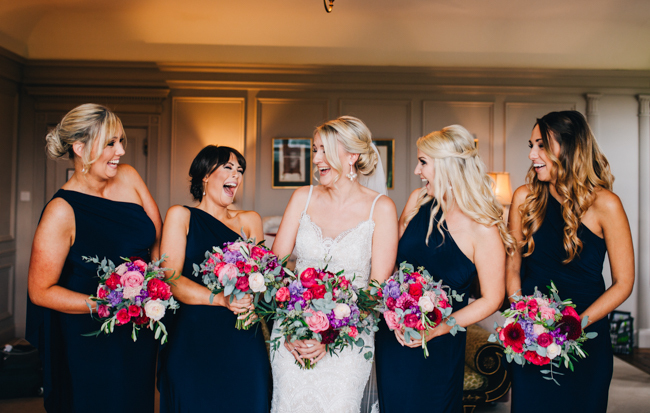 The gorgeous couple were married at West Tower in Ormskirk, and our lovely friend and English Wedding Directory member Rachel Joyce Photography captured their day beautifully. I hope you love it all as much as I do! 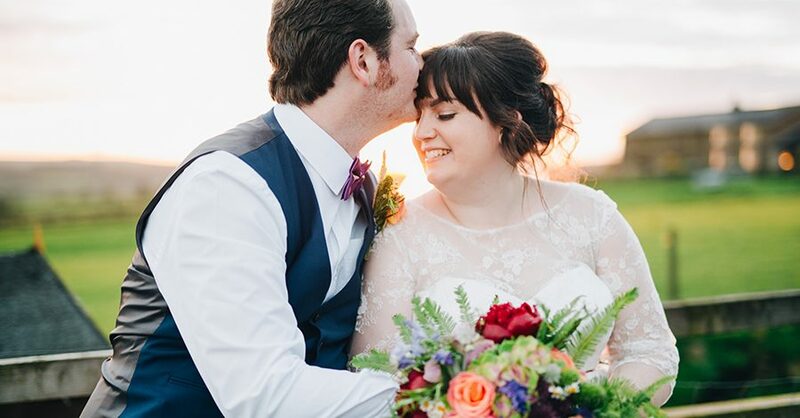 There’s a secret little bucket list in my mind of photographers whose style I love and who I dream of working with one day… and who I’d definitely be getting in touch with if I was planning my own wedding! 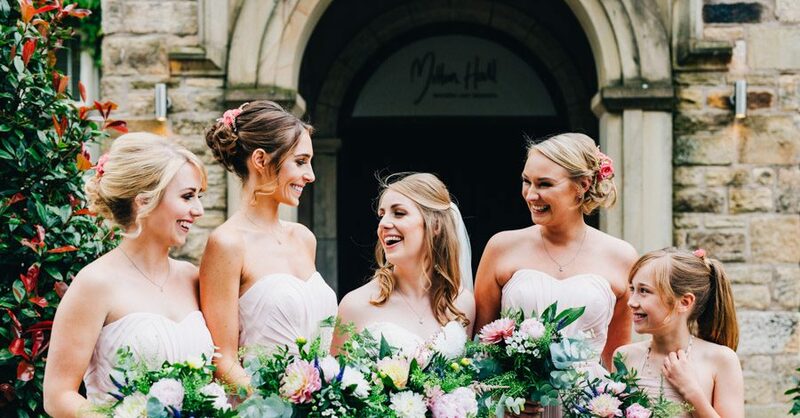 Somewhere at the top of that list is a lovely Lancashire wedding photographer who has been a supporter of and contributor to the English Wedding Blog pretty much since day one. 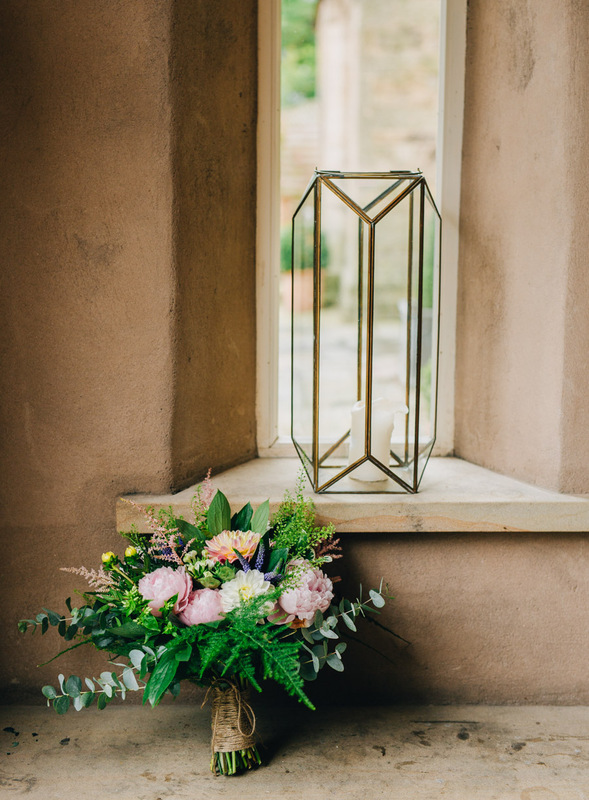 Lovely Rachel Joyce Photography has had weddings and shoots published in the English Wedding Bible as well as on the blog, and I’m proud to say she’s a member of the English Wedding Directory too. 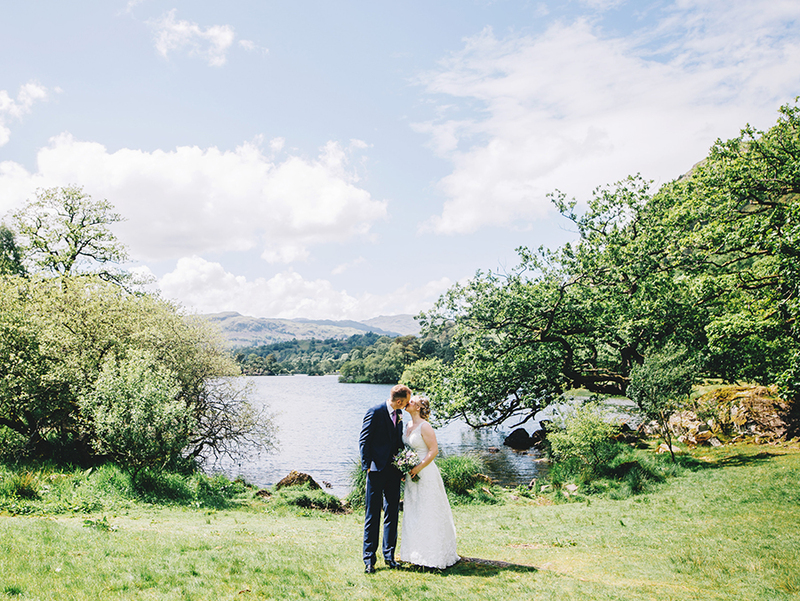 Rachel describes herself as ‘a storytelling photographer’ and if you head on over to her website and blog you will soon see why. 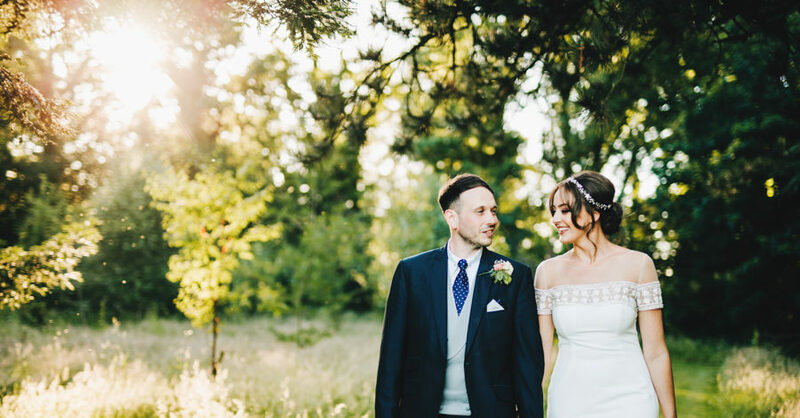 She’s skilled in her craft as a visual storyteller and her wedding images are vibrant, beautiful and joyful to look at – and she’s one of my favourite UK wedding photographers for 2018 and beyond. 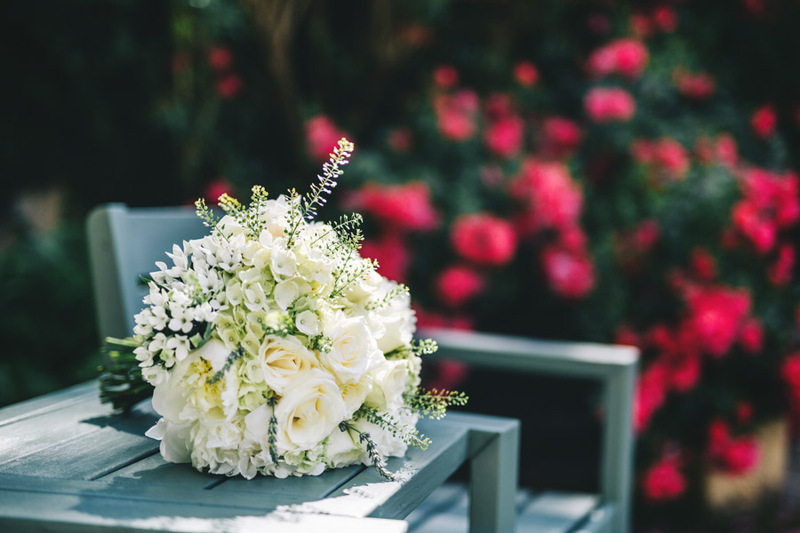 As every newlywed couple will concur, your wedding day passes by in the blink of an eye. 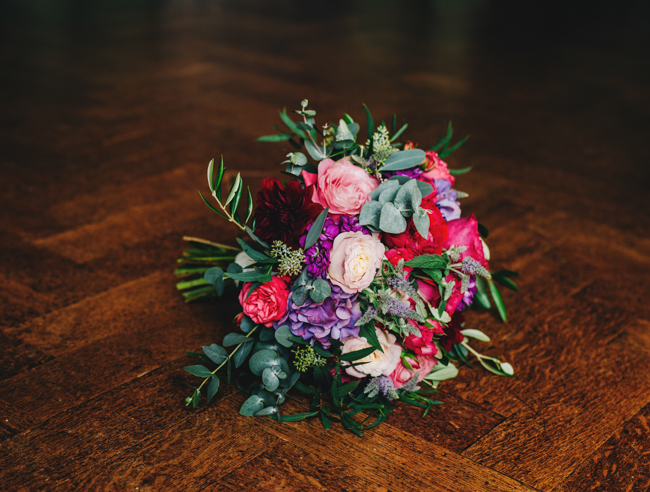 One minute you’re waking up at the crack of dawn waiting for the arrival of your hairdresser and before you know it, it’s midnight, your feet hurt from dancing, your guests are leaving and your day is over. There’s nothing you can do to slow down time but there is one very important thing you can do to ensure that you get the most out of your day. 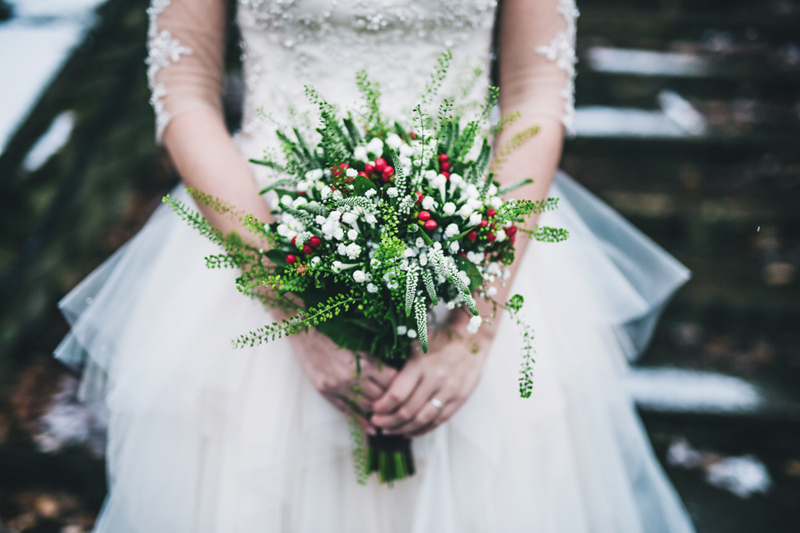 Create a wedding day timeline.